To the woman who lacks confidence, it can appear as though everyone around her is acing life with flying colors. She might tend to second-guess her decisions constantly. She often battles a distorted, negative view of herself. 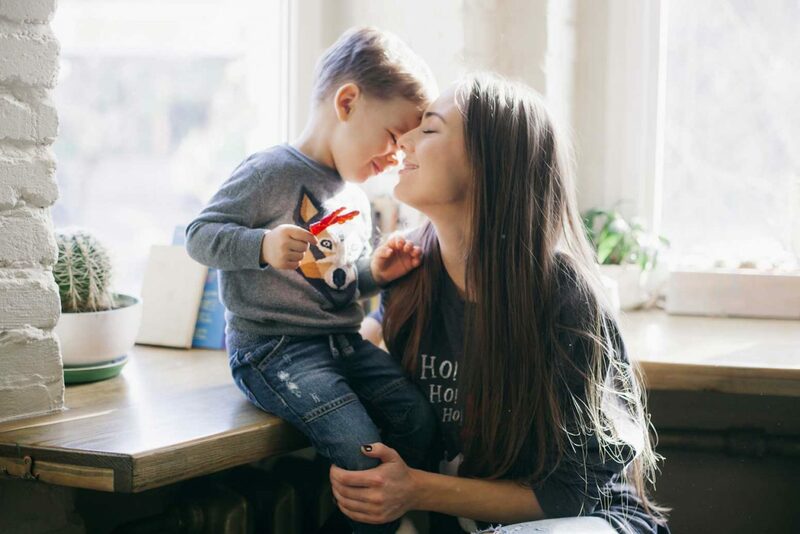 When she becomes a mom, her confidence levels soar one minute and then reach unprecedented lows the next if her self-love is dependent upon her parenting skills. I know, because I am that woman. I’m probably the least qualified person to dish out advice when it comes to confidence (see the irony there!). As one all-too-familiar with the aforementioned internal musings and mindsets, my self-confidence has been on shaky grounds for much of my adolescent and adult life. The same nervous way I’d present a project in front of my high school English Lit class still makes an encore from time to time when I speak in front of groups of people. I am prone to overanalyze my performance, judge myself too harshly, and wage an endless fight with the shame bully. When it comes motherhood, my lack of confidence has vacillated depending upon the behavior of my kids or by the state of affairs in my household. I have only started looking at my (lack of) confidence introspectively over the last couple of years, and taking steps to conquer the limiting belief systems I have toward myself. And though there is a myriad of layers that require hard work and sifting, I know my daughters are watching me and learning about themselves in the process. I want them to grow up to be confident, wholehearted women one day…and I also want the same thing for myself. My journey toward self-love has taught me that it’s imperative to invest in myself the same way I invest in my kids, and seek to know and understand myself on a deeper level. In all transparency, I haven’t discovered a secret formula that’s radically raised my confidence levels overnight (although I wish there were a magic potion! ), but it’s something that is budding within me as I become more grounded in who I am. A large part of that journey entails having to unlearn former ways of thinking, such as my self-worth being dependent upon what others say or think about me. Over time, as you begin to make meaningful investments in yourself and seek out how to discover new, unknown parts of you, you’ll start to realize where your true worth as a woman lies. As you do, you’ll learn how to extend grace and love to yourself—not in a prideful, boasting sort of way, but in the same way you’d love and respect a cherished friend. In the process, you’ll be modeling for your kids the immeasurable value we should all place on our lives. So move forward with grit and grace—you are worth it. You’ll love this podcast episode from This Grit and Grace Life: These Strategies Will Help You Raise Great Kids – 063! Over time, as you begin to make meaningful investments in yourself and seek out how to discover new, unknown parts of you, you’ll start to realize where your true worth as a woman lies.